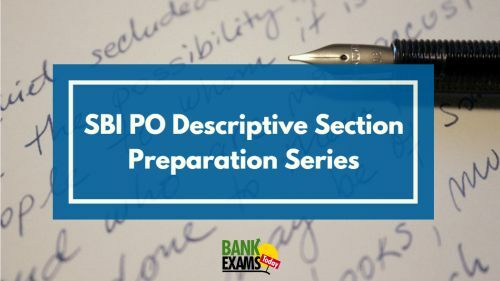 As many of you might know that I have started preparation series for SBI PO Descriptive section. 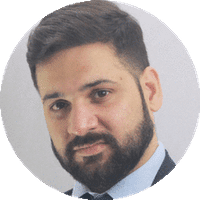 Today I am writing down all my posts related to this section at one place. Read editorial page of Indian Express or The Hindu every day. Indian Express my favourite newspaper. Pick it if available. There is no proper book for this section. All you need is precision and logic while writing. Try to write to the point without missing any important point or adding waste sentences. 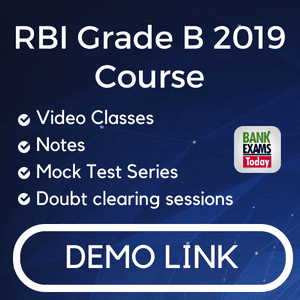 Sir can we expect sbi clerks noyification this month?? Residense certificate ka kitne years karni padegi submit karnekeliye raman ji. sir I know that it is ridiculous to ask this question at atleast this time but still....is there any ray of hope for gen candidates who got in between 39.5 to 41 out of 100 for po3 selection process? ramandeep sir what would be the cut off because this time more than 32 lakh candidates applied for SBI PO 2014..
sir pls prove us Letter writing format !! !